Are you sick of enormous research reports that never end? Looking for just a snapshot? We thought so! So we decided to do something about it. 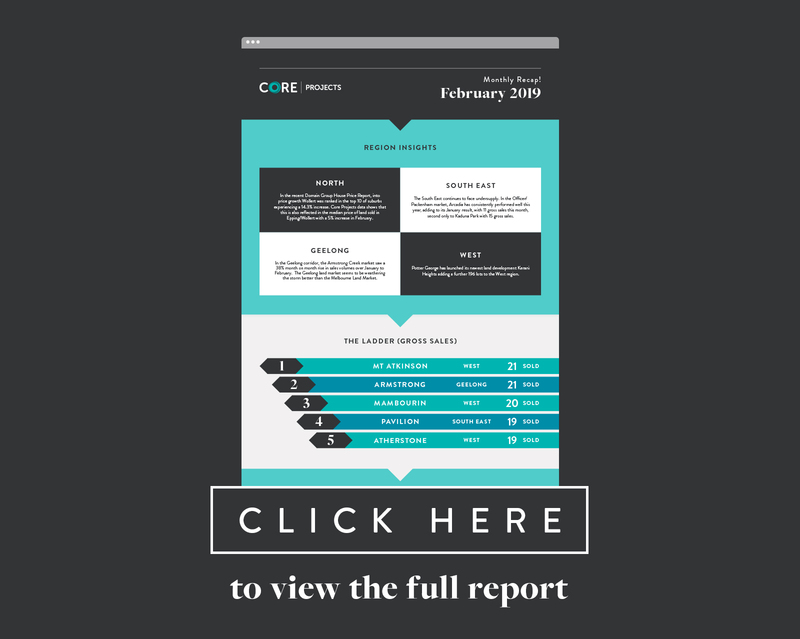 Like everything we do, we have re-thought the traditional property research report and turned it on its head. 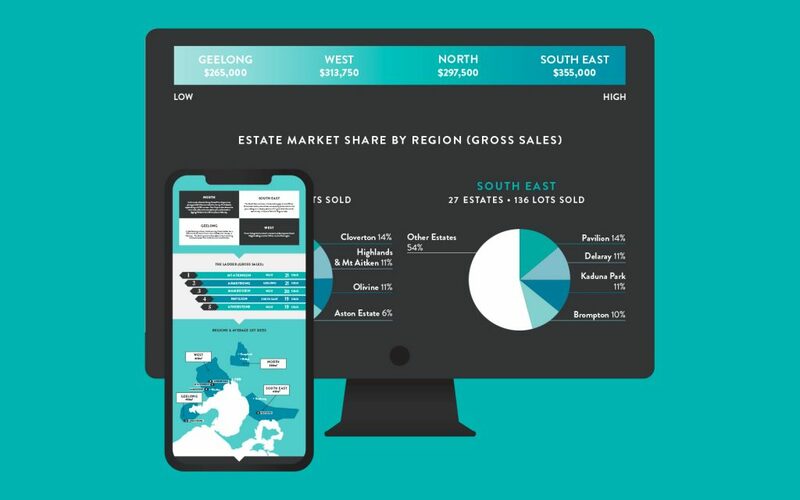 We hope you find this new format monthly snapshot useful as a quick reference to dazzle your colleagues with your knowledge of the land market in Victoria! However if you want to dive a little deeper get in touch to chat with our research team about learning a bit more.